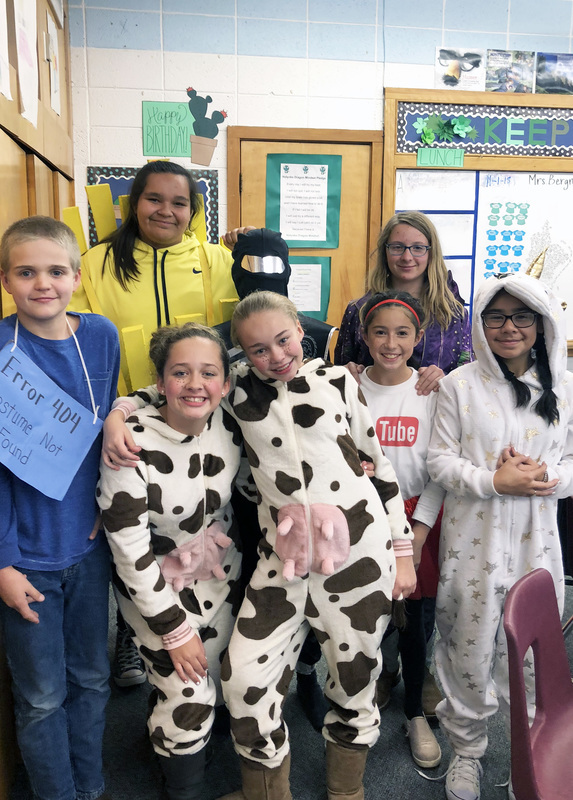 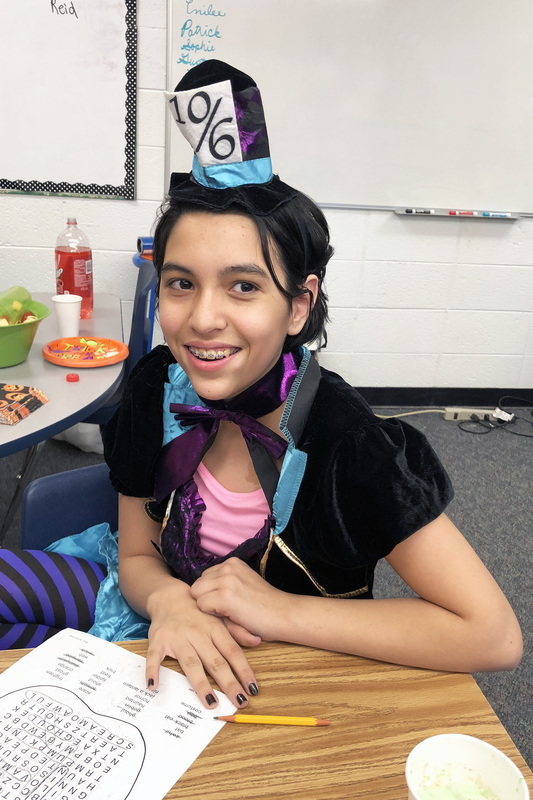 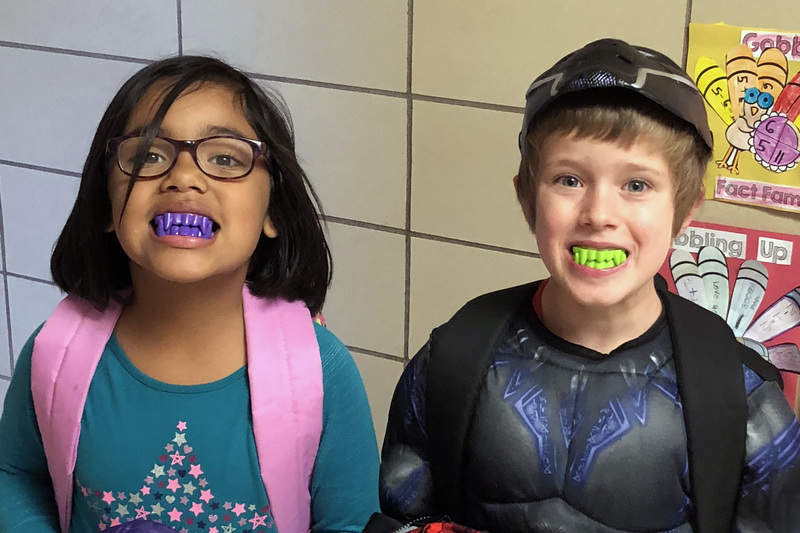 It was a Happy 2018 Halloween at Holyoke Elementary School. 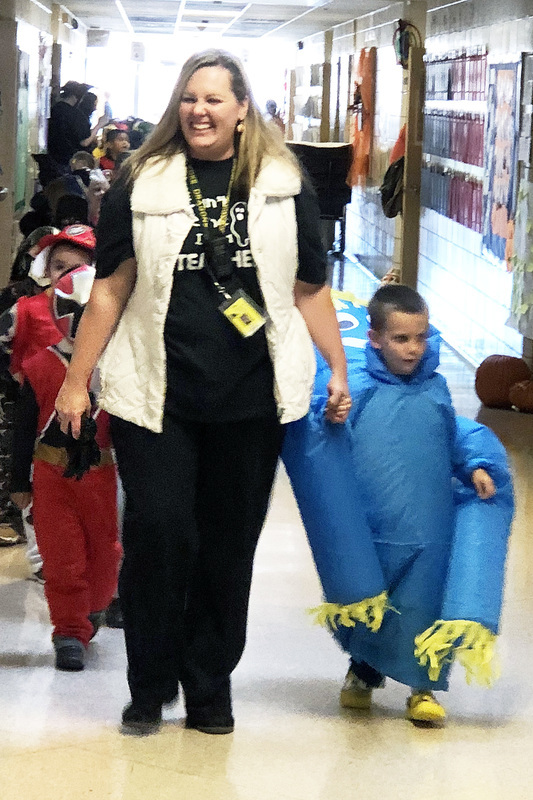 Students dressed in costumes and held a parade. 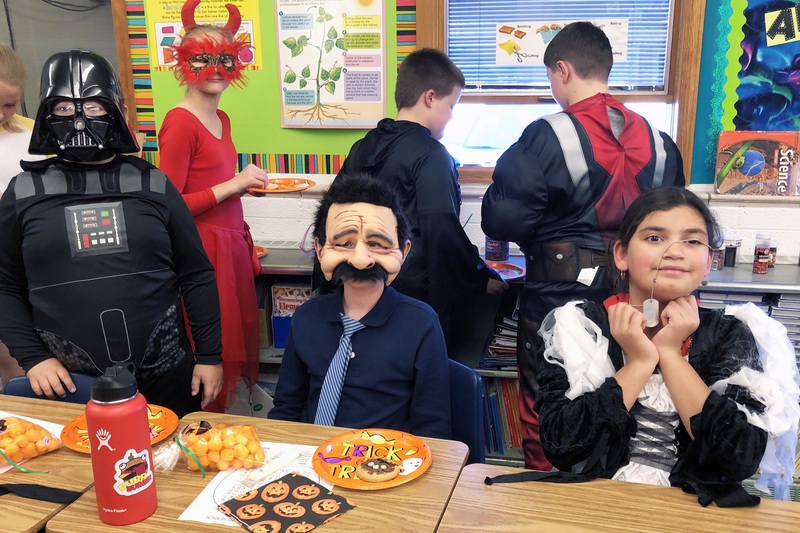 Following the parade, students had classroom parties with games and yummy snacks! 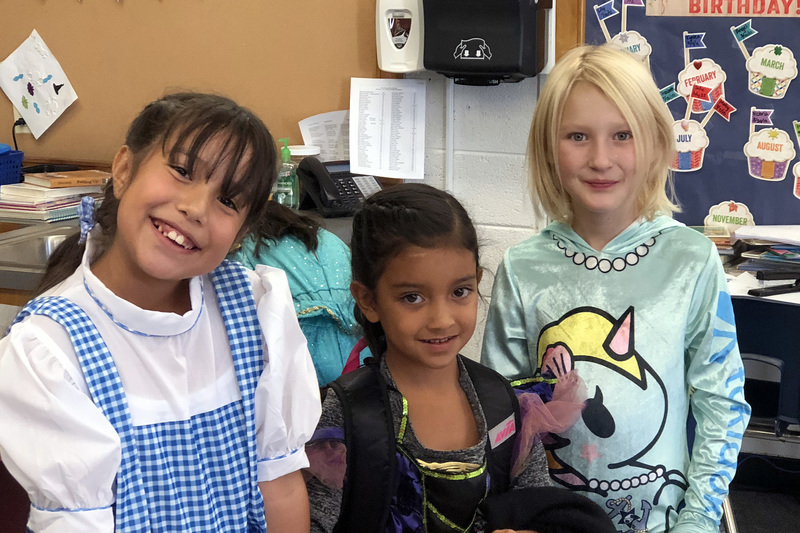 Thanks for the many parents who helped to make the day special for students by attending the parade, providing games or bringing treats. 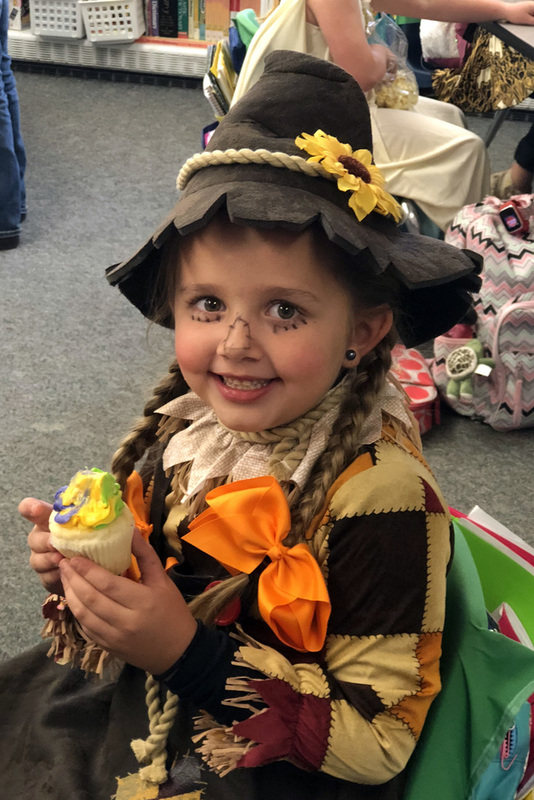 We encourage everyone to be careful and safe as they enjoy more Halloween festivities tonight.